Summit Racing, Racepak, VP Racing Fuels, Sunoco Race Fuel, Auto Verdi, Vance & Hines. Starting New Year with a brief communique from the Board of Speedgroup. Speedgroup Board of Directors has made the decision to promote Åsa Kinnemar as Chief Executive Officer for Speedgroup AB, effective January 1, 2016. 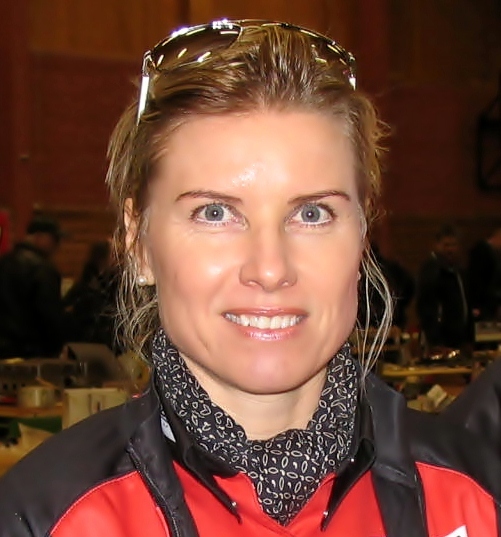 Åsa is an asset to the company, has shown good leadership and communications skills. She has a solid background in drag racing and is familiar with and has a good understanding of the company and the business.